"TASTE OF DURANGO GIFT BOX" Chokecherry Syrup and your selection of four jars (see drop down box). Ordered as a gift for my brother. Arrived as promised, packaged nicely and he was happy as always. Everything is so yummy! Both my son and daughter-in-law love the peanut butter honey, bumbleberry jam and syrup and anything chokecherry. They were overjoyed to get their gift pack. 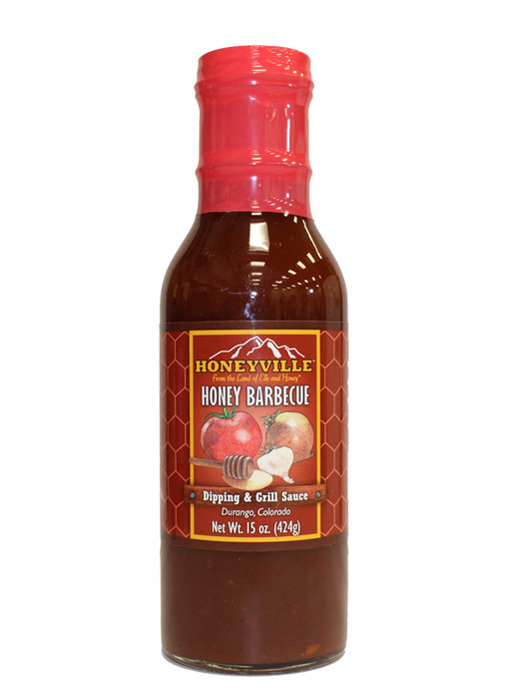 I have been a fan of Honeyville for over 25 years and ordered a gift set for family. I know the quality of the product is top rate, and unique. My only concerns with this first-time online order was the shipping delay. I paid for 3day shipping via UPS. The product arrived via USPS a week after it shipped, and the shipping confirmation showed 2day USPS Priority was ordered by Honeyville. 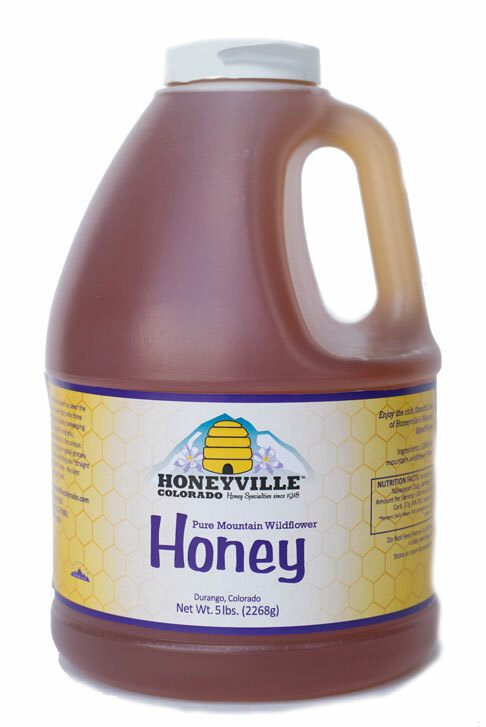 Shipping was the issue, however when I reported it, Honeyville never responded to my voicemail on the change in carriers, or whether I would be credited... the shipping cost was 1/2 the cost of the product itself. In effect, I feel I could have gone with standard rate shipping and received the same result. Arrived as promised. Was given as a gift to my brother who enjoyed it so very much. Have given him gifts from here before-always satisfied with product and ease of ordering. 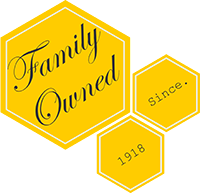 We first received 2 jars of your honey as a gift. We loved it so much we bought a Buzzin' Dozen. Now we have tried about 20 different flavors of your honey & we love them all! We bought seasonal deer baskets for our friends this year for Christmas! They love it too! Order was correct including the substitution of green chile for syrup.